Designed to answer the needs of tomorrow’s photography and video today, the masterful Nikon D800 is packed with new technology that delivers unprecedented levels of depth and detail in photography. Designed to answer the needs of tomorrow’s photography and video today, the masterful Nikon D800 is packed with new technology that delivers unprecedented levels of depth and detail in photography, and offers all the flexibility necessary to shoot broadcast quality video. Firmly establishing a league of its own, the Nikon D800 offers imaging potential to rival medium format cameras, but with all of the agility of the D-SLR format — giving professionals who demand attention to detail the freedom to create monumental images. In an industry first, this exciting launch includes a special edition of the D800 – the Nikon D800E. With a modified optical filter, the D800E offers a unique alternative for those seeking the ultimate in definition. 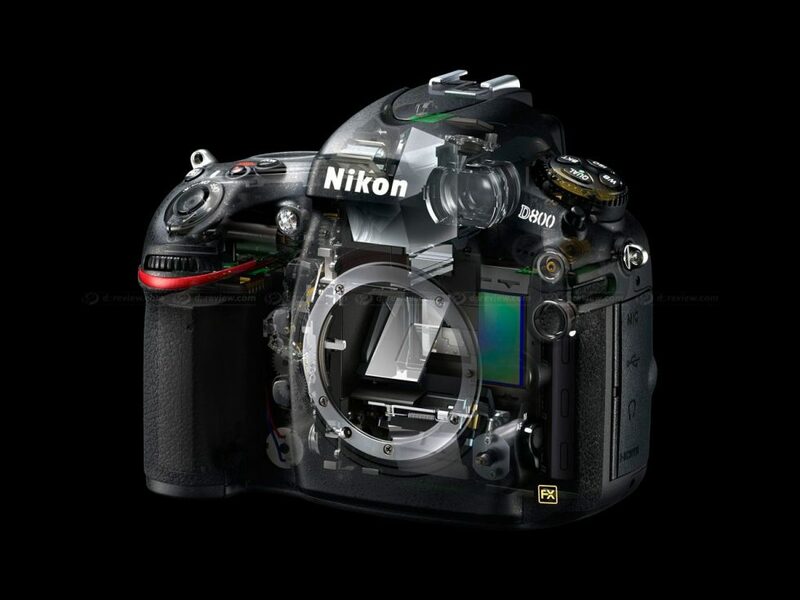 Both D4 and D800 sign a new page in the long collaboration between Giugiaro Design and Nikon.